‘Tis the season to be jolly. It’s also the season of hard starts, coughing, spluttering engines and frozen fuel lines. 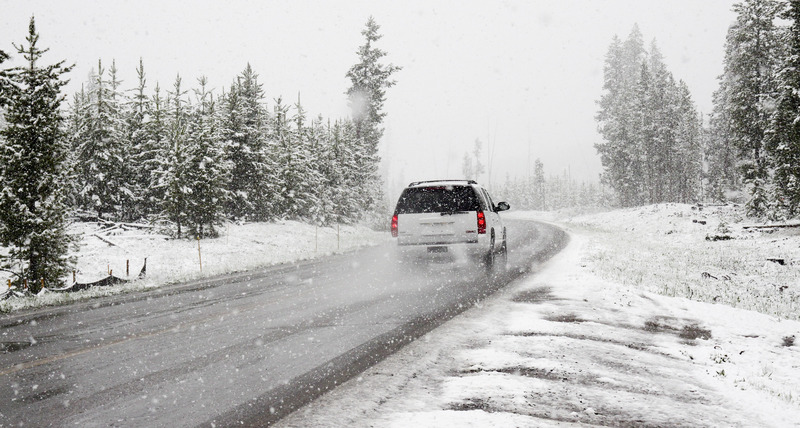 It’s the time to load your car up with winter tires, check the brakes and make sure the timing belt will survive until spring. The winter brings with it a specific set of maintenance challenges when your trusty steed starts to look a little worse for wear. It’s the time when many of us find ourselves fantasizing about something newer, sturdier and more reliable. Winter is the time when we find ourselves in the market that will protect our families from the inevitable perils of icy roads and erratic drivers. You’ve likely also thought about the environmental and long term cost advantages of a hybrid. If you’re wondering whether sustainability needs to come at the cost of performance during a season when performance is of paramount importance… don’t worry, it doesn’t! Here we’ve compiled a list of some of the year’s best hybrids from around the world that will give you the robust performance you need to handle anything the winter weather throws in your path. There’s a common misconception that due to their lower ground clearance for increased aerodynamics and their low-roll resistance tires hybrids are inherently inferior to gas engine vehicles around this time of year but that’s not necessarily a given. Gas engines are particularly thirsty when travelling in low gears at low speeds such as when traversing icy roads or travelling uphill. This does not make for great fuel economy. Hybrid vehicles, however engage their electric engines under these conditions making for some excellent fuel savings. With the right set of winter tires and regular checks and inflation (the cold causes air molecules to contract which can make for an apparent sudden drop in tire pressure), there’s no reason why your hybrid can’t match or surpass cars with gas engines when it comes to winter performance. Without further ado, let’s check out some of the best winter ready AWD vehicles on the market this winter. These vehicles have been selected with performance, fuel economy and safety in mind. It’s a sad fact that the season brings with it not only perilously icy roads but occasional dangerous drivers. Drink driving and driver fatigue are unfortunately prevalent at this time of year. If you’ve been involved in an accident on the road this season it’s important to seek justice with a lawyer like Craig Swapp car accident settlement. It’s even more important, though, to make sure you choose a car that’ll make you feel safe on the road in winter. It’s that time of year when many of us pile our families into the car and do the rounds to visit friends and family all around the country. This means keeping a very full car on the road for long hours. If this sounds achingly familiar, Toyota’s RAV4 could be for you! It’s interior is among the most spacious in its class with ample room for family and luggage. Even when full, it’s uncommonly quick off the mark offering excellent acceleration as well as a superb fuel economy of 32mpg combined. It handles beautifully and gives you a real sense of safety and security on the road. Starting at $29,970 it offers exceptional value for money. Trust the Swedes to make cruising through the snow look this good. While this vehicle may be toward the pricier end of the spectrum (starting in at $72,795) you can see where every penny of that money goes. Beneath its sleek exterior the vehicle boasts 400-horsepower powertrain that enables its rear drive to travel up to 14 miles solely on electric power. The XC90-T8 Plug-In Hybrid stores a WIlly Wonka’s factory of engineering marvels within the same housing as the traditional XC90 models. Remember those old ads, “You can with a Nissan”? This is one of those times when the Japanese manufacturer has actually lived up to their claims. The Rogue Hybrid is built very much with value in mind, offering a fuel economy of 33 mpg in hybrid mode when equipped with All Wheel Drive. For all it’s efficiency, it’s no slouch in the performance department either, with an acceleration of 0-60 in 9 seconds. With a surprisingly low margin of cost between the hybrid and its gas guzzling cousin we know where the smart money goes. If it’s exceptional handling and performance on the road you’re looking for you’ll find little offers you a better feeling of power and control on the icy roads than the Porsche Cayenne S E-Hybrid. The German manufacture may not be best known for its commitment to green vehicles but this hybrid surpasses even the highest of expectations. Just take the acceleration at 0-60 mph in an eyebrow scorching 5.4 seconds. It comes with AWD as standard and starts at a reasonable (by Porsche’s standards) $79,750. It offers a fuel efficiency of 22 mpg in hybrid mode and has the kind of luxurious interior you’d expect from the brand. 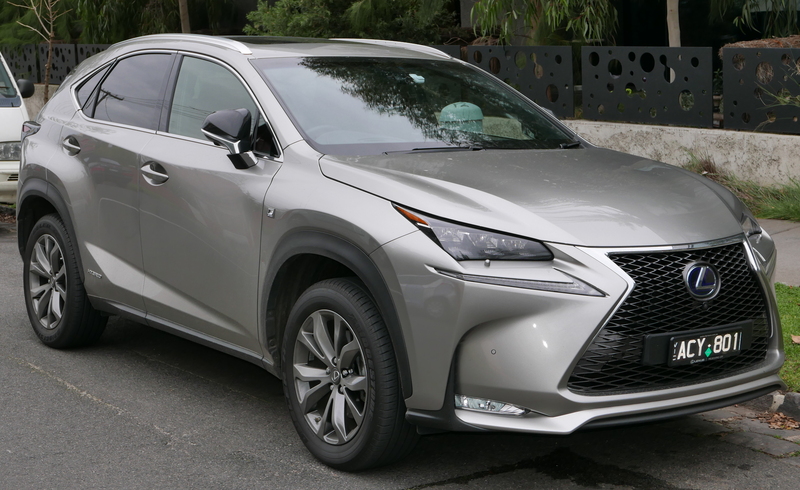 There’s a pronounced lean within the market towards the compact SUV and if you’re in the market to scratch this particular itch, you’ll find an excellent fusion of luxury and fuel efficiency in this offering from Lexus. While it stands in at around $5000 in cost over its gas equivalent the NX200t its combined fuel economy of 31 mpg combined with the beautiful interior and superb infotainment system (featuring HD radio, traffic and weather as well as the Bluetooth and USB connectivity that one expects going into 2018) merit the $40,695 price tag. Of course, if you happen to have around $60,000 burning a hole in your pocket, there’s no hybrid on the market that offers better performance throughout the winter months than the Acura RLX Sport Hybrid. This sedan comes with a surprising array of amenities as standard within its utterly luxurious interior and its responsive performance will make you the undisputed king of the road.